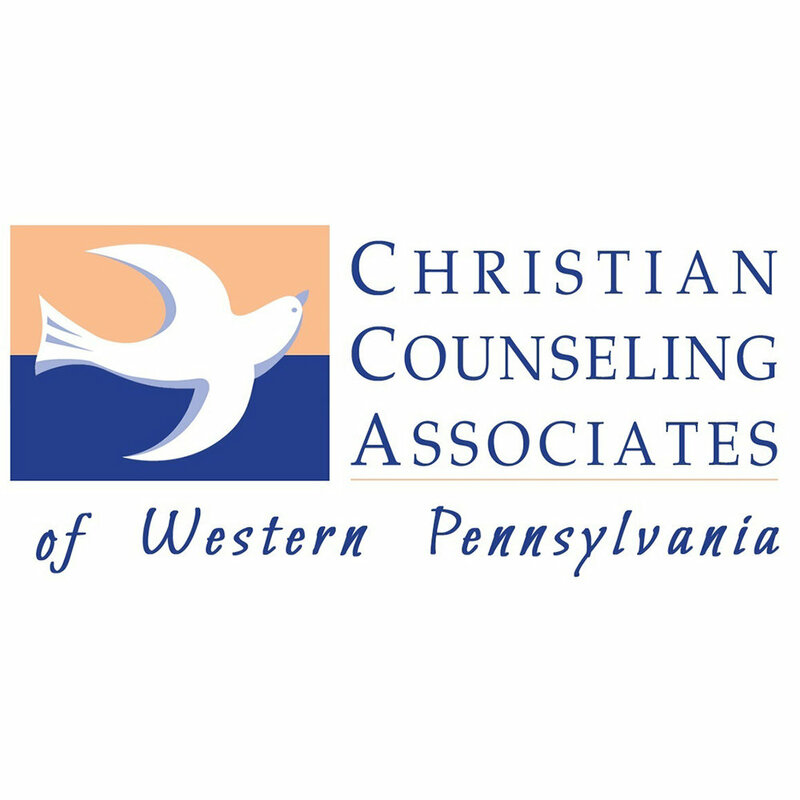 Christian Counseling Associates is a ministry partner that provides professional, Christ-centered counseling of all kinds at our Downtown Campus. Listen to grief specialists, share your experiences, connect with others who have experienced loss, and discuss topics customized to group's interest and needs. First Church offers clothing to those in need every week. The shop is located at the Connection Center, and is open every Thursday from 4:00 - 5:30pm. If you have clothing that you would like to donate to our shop, we would be glad to accept it! All donations can be dropped off at our Downtown Campus office during business hours of 8:00am - 4:30pm, Monday through Friday or ay any of our Welcome Centers during any of the worship experiences. All donations are to be clean and gently used. Please call 724.283.6160 with any questions.